London is home to some of the world’s largest department stores and high-street chains as well as a wealth of small boutique and specialist shops. Oxford Street is known the world over for its gargantuan selection of outlets, not to mention Harrods in Knightsbridge and Hamleys in Regent Street. 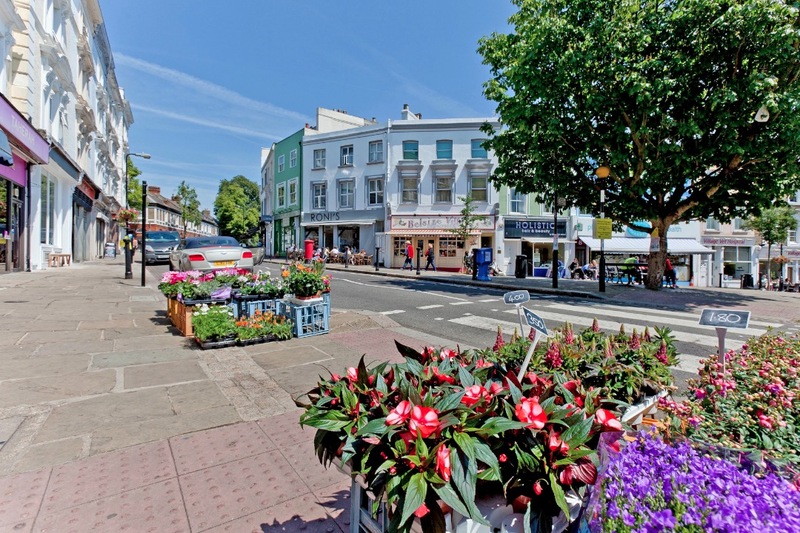 North West London has its own shopping experience and is home to popular brand outlets, markets and specialist boutiques. 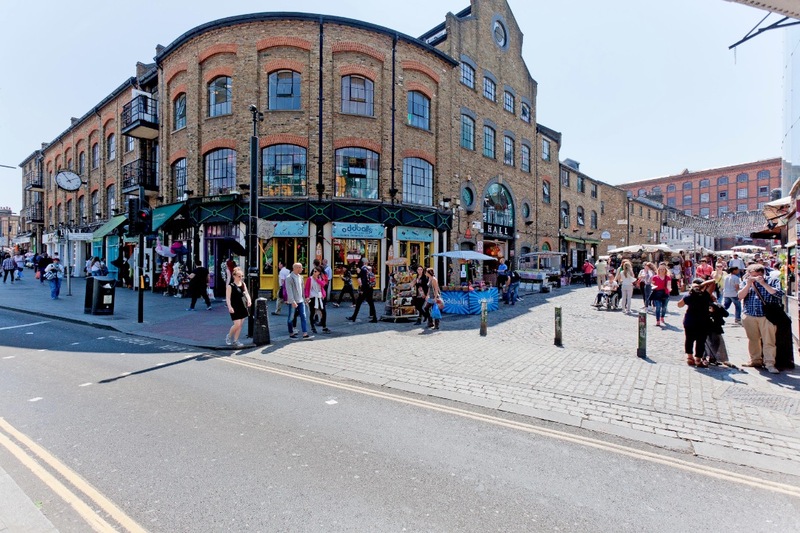 Camden Market is London’s most popular and diverse collection of open air markets overflowing with a variety of stalls ranging from the stylish and artistic through to the strange and obscure. 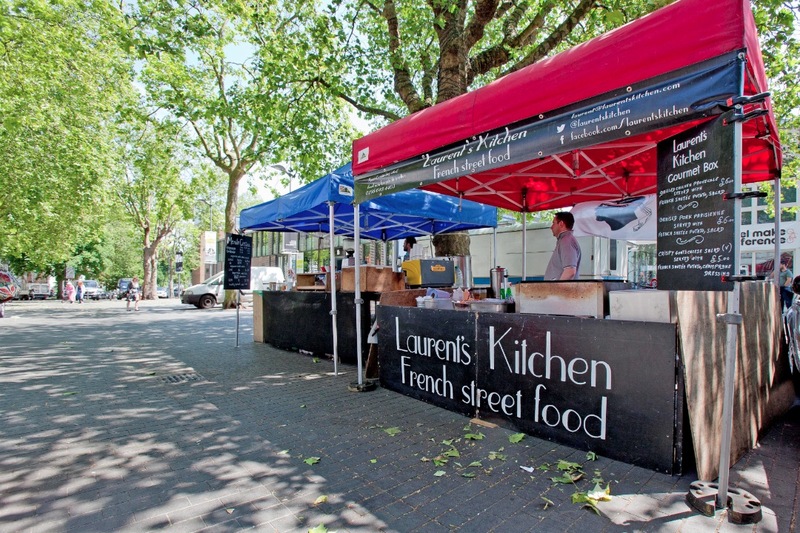 The market is open every day of the week, but it is during the weekend when the market really comes to life with hundreds of stalls open for trading. Camden Town is actually a collection of markets which spread over the area from the tube station, to the Lock and the high-street. 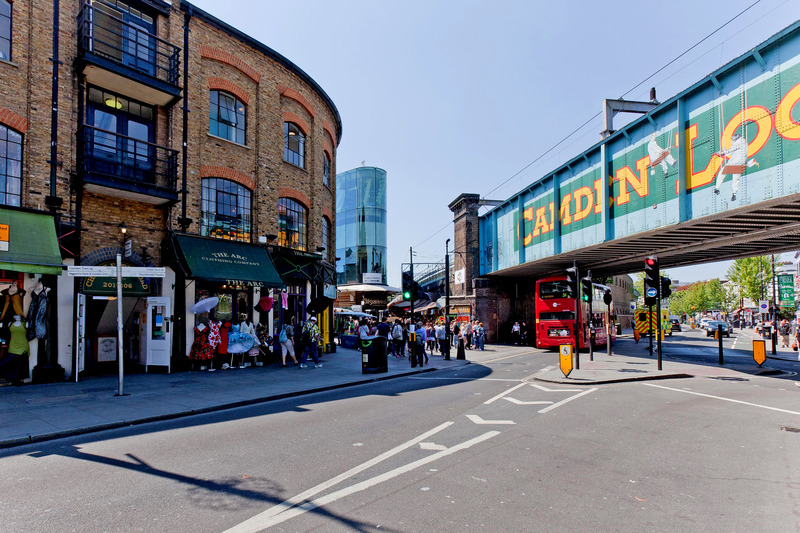 The Camden Stables is home to a range of alternative fashion outlets and stalls as well as antiques, collectibles and vintage clothing. 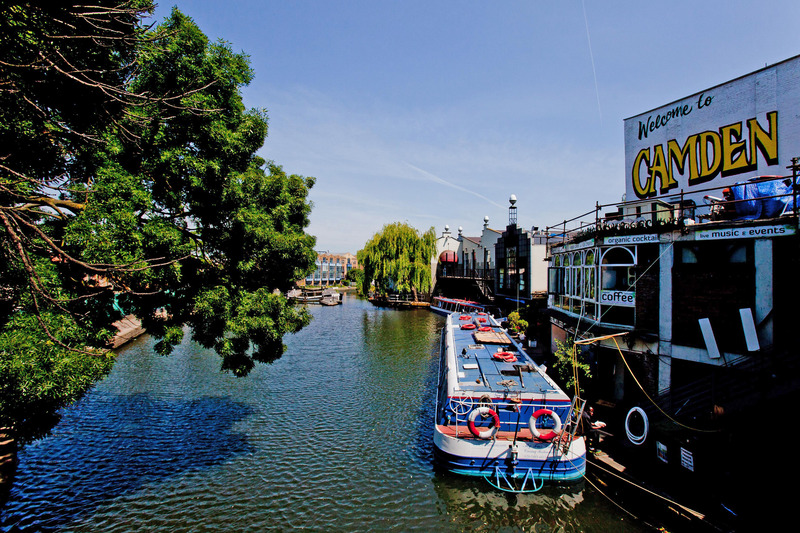 Camden Lock Market was established in 1975 and is the home of home decorations, fabrics, pictures fashion accessories and unusual and original gifts. All of the markets are next to each other and the overall area is a great way to spend an afternoon. 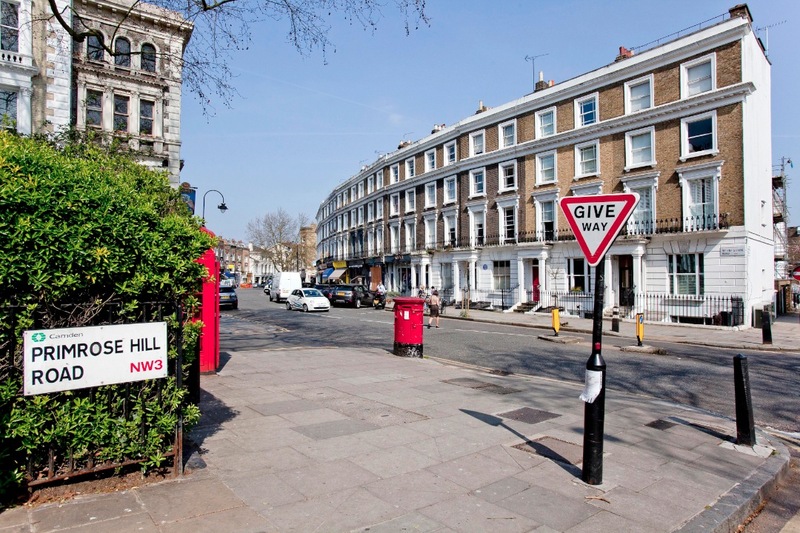 Hampstead Village is another popular shopping area; the high street boasts an impressive range of men’s and women’s fashion boutiques as well as larger brand outlets. The independent boutiques are among the finest in the city and are some of the best kept secrets due to their celebrity patronage with surprisingly low prices. 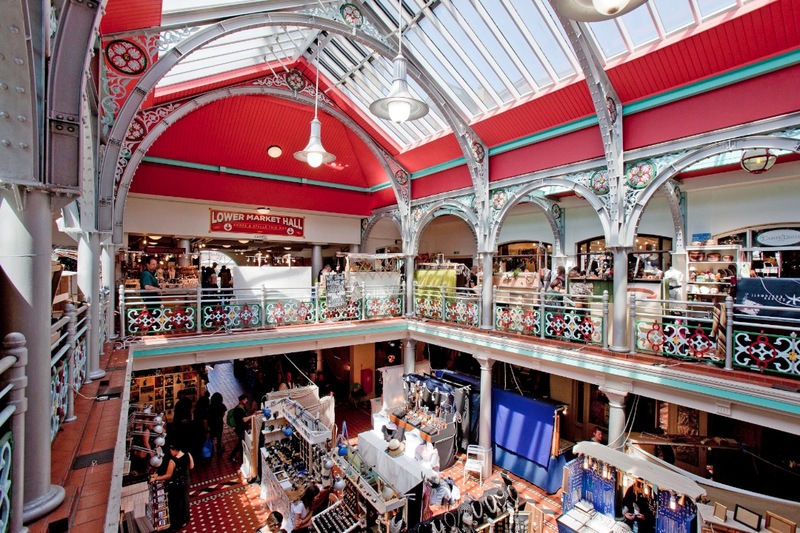 There is also a fine choice of antiques and art shops if culture is your interest. The charm of Hampstead Village lies in the comfortable juxtaposition of modern brand franchises and specialist shops. 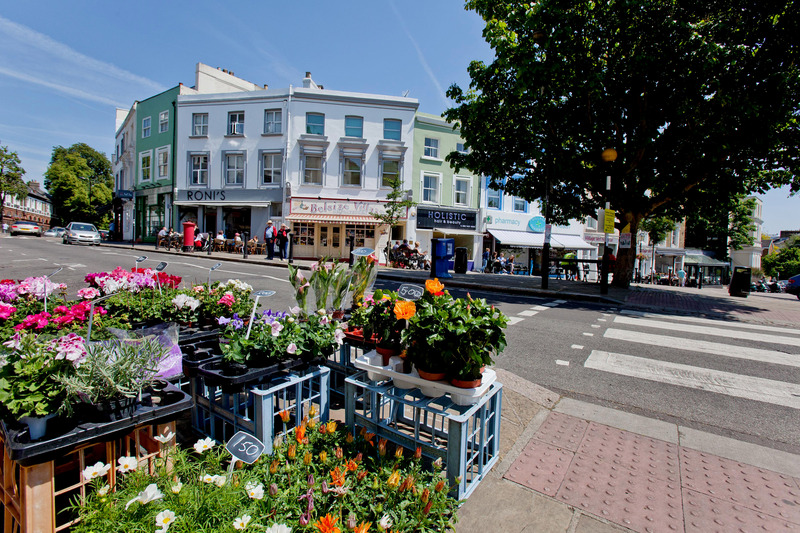 For independent florists, art galleries, health, beauty, gifts and homeware, Hampstead Village is the place to be. One of London’s highest points, Hampstead Village is famous for its artistic, musical, intellectual and liberal associations as well as the nearby Heath. The local community thrives with interesting architecture which sees government protected buildings sitting alongside new luxury developments and shopping areas. 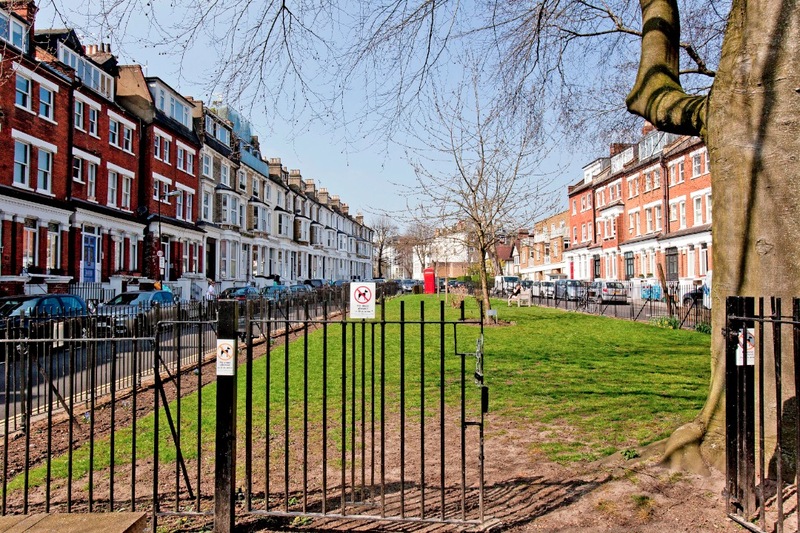 The name ‘Hampstead’ comes from the Saxon word Hampstead which means ‘homestead’. The area started off as woodland and farming land and gradually turned into a village as industry began to take hold. Through the late 18th century and into the early 19th, the area saw more development through the construction of roads and estates and started to become a fashionable area. 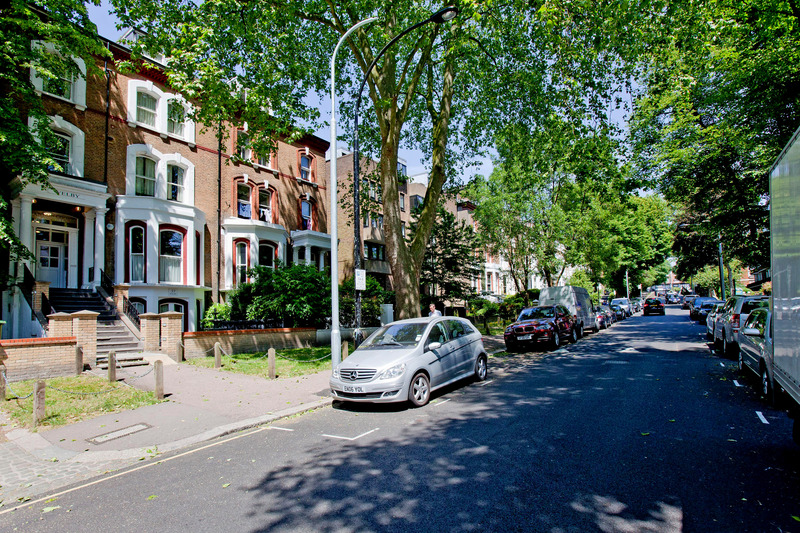 Hampstead Village has continued its rise to popularity over the decades and is now one of London’s most desirable and picturesque areas. Your accommodation will be just a stone’s throw away from this pleasant and unique area, giving you access to one of the capitals most popular areas. Hampstead’s high street is a unique London shopping experience enjoyed by residents and visitors alike with plenty of variety ranging from large brands through to specialist boutique stores. If food is your thing, the area is home to many fine Restaurants and cafes ranging from large eateries to small specialist kitchens serving fresh artisan menus. The city of London is well known for its wide range of fine dining opportunities with many specialist and niche restaurants to suit any palate. 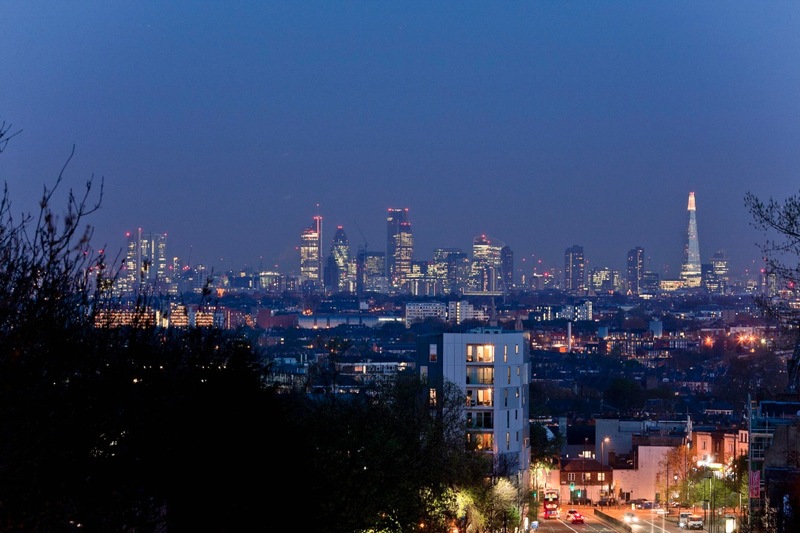 North West London is home to some of the capitals finest dining venues and boasts a range of places to eat and drink. From stylish premium venues and established names through to special boutique eateries you are sure to find something to make your evening memorable. 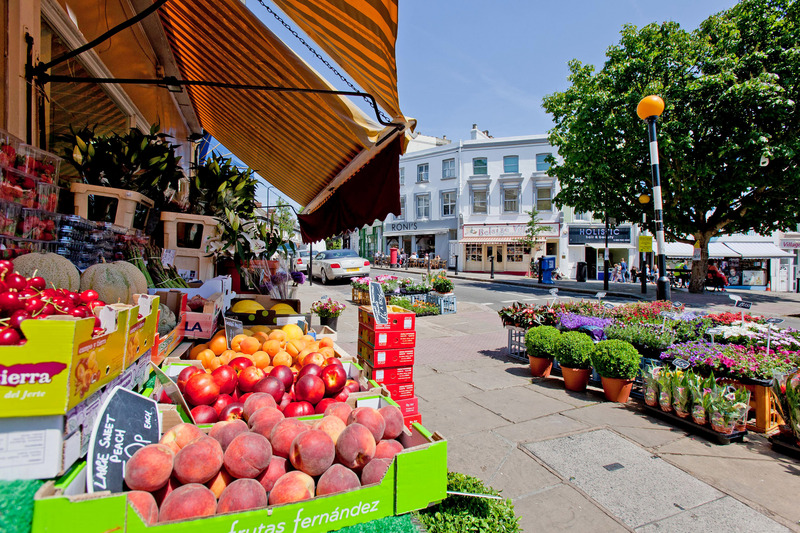 Just a stone’s throw from your serviced apartment in London are a range of locations for you to enjoy such as ‘Artesian’ on Belsize Terrace who serve quality Italian cuisine and ‘XO’, a fusion establishment serving unique and stylish continental food for those who like to experiment. 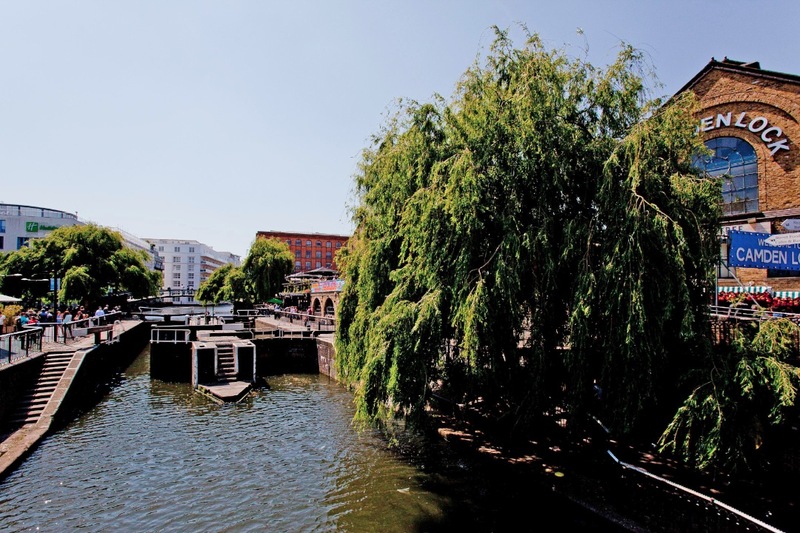 Camden Town will not be far from your London short stay apartment and is a favourable destination if you are a fan of trying local and international cuisine. The market features dozens of small vendors all selling different types of food including Chinese, Indian, Caribbean, Pizza and so much more. If street food is not your thing, the area also has a number of trendy pubs and restaurants for you to visit. 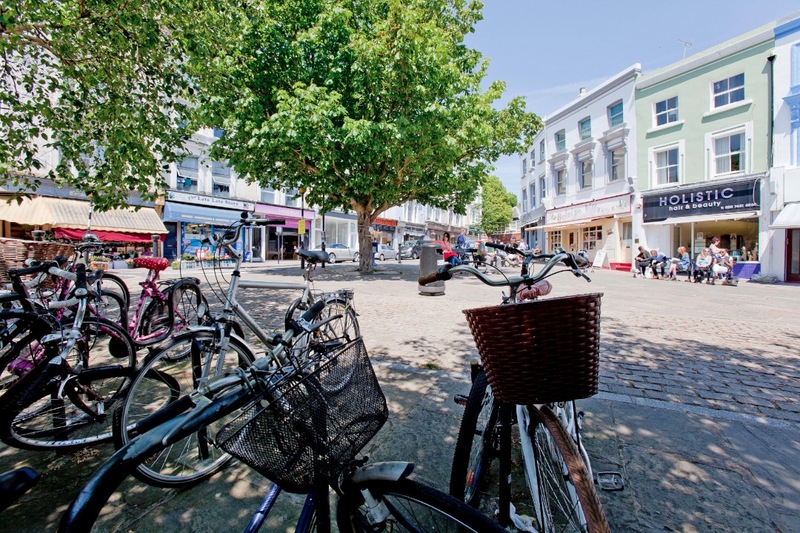 Hampstead Village is a great mix of traditional English pubs and cafes selling English food and a varied collection of independent boutique restaurants offering an eclectic range of menus. 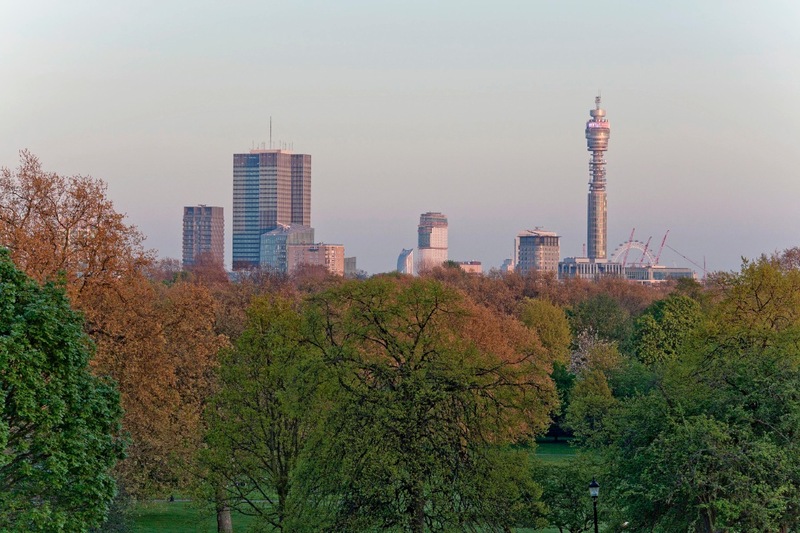 Hampstead has something for families and foodies alike at prices to suit all budgets. The Duke of Hamilton is one of the oldest pubs in London and dates back 300 years with a reputation for great Ale and some of the best traditional pub food in the country. If you want something a bit different, La Gaffe has been welcoming guests since 1962 with its fine Italian cuisine and wine bar. 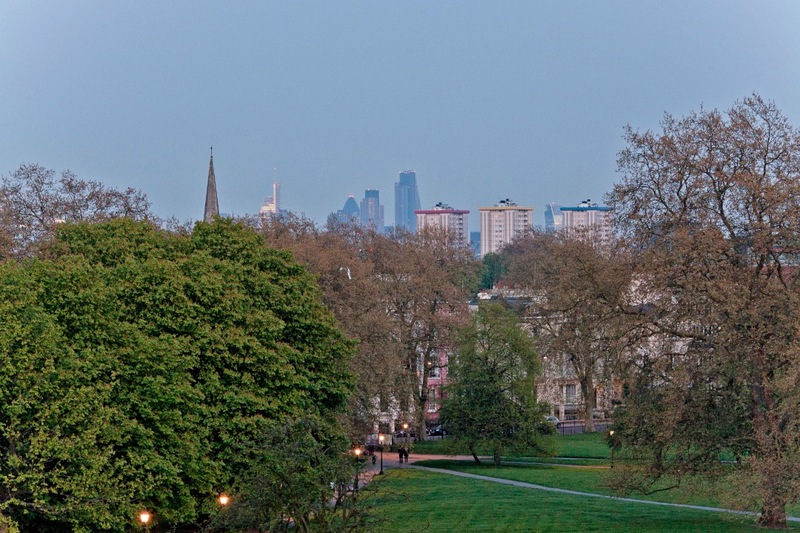 There is no shortage of green space in London and amongst the most famous is Hampstead Heath, a large park that covers almost 800 acres and contains some of the highest points in the City including Parliament Hill which offers a fantastic view of London’s skyline. 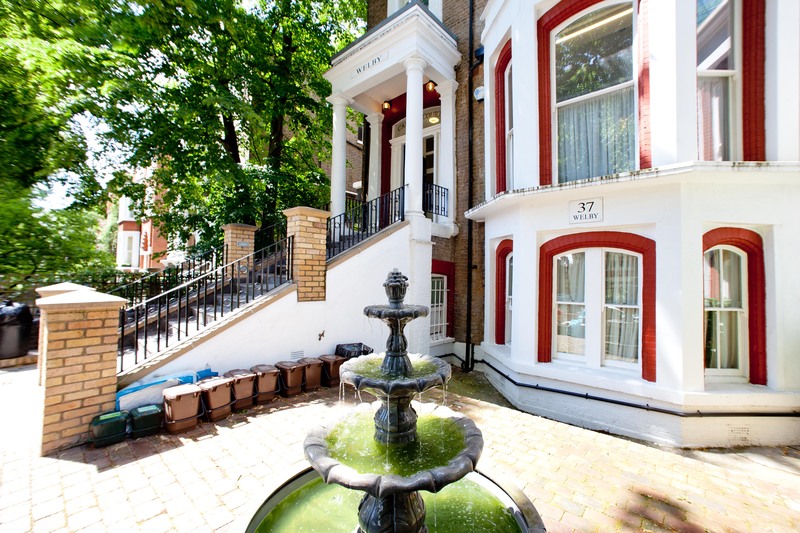 Getting to the Heath from your short term accommodation in London could not be easier and after a short journey you will find yourself in this vast this city oasis. There is simply no end to the activities that take place on the Heath all year round, suitable for people of all ages. There are a range of fairs throughout the year and every Saturday there is a farmer’s market that takes place on Parliament Hill. Also on Parliament Hill is a large playground which is popular with local families and further afield are a paddling pool and a number of ponds to explore. For the adults, the vast open area serves as a great location for a leisurely walk with a number of statues and landmarks to discover along the way as well as a number of charming pubs outlining the space. Due to the size of the Heath, you never have to stray far to find yourself a quiet spot to settle down for a picnic or sunbathing session in the summer. Everywhere you look are rolling hills, mounds and picturesque locations playing host to regular sporting events such as croquet, kite flying, swimming, horse riding and more.